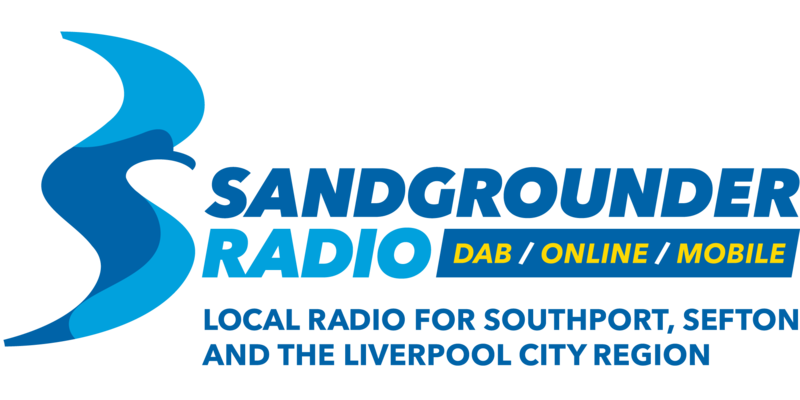 Sandgrounder Radio Ltd, the operating company of Sandgrounder Radio, are committed to protecting and respecting your privacy. 2.2.5 to notify you about changes to our Website or Terms and Conditions of Use. 3.1 We have strict security procedures covering the storage and disclosure of your information in order to prevent unauthorised access and to comply with the Act. This means that sometimes we may ask you for proof of identity before disclosing any personal information to you.